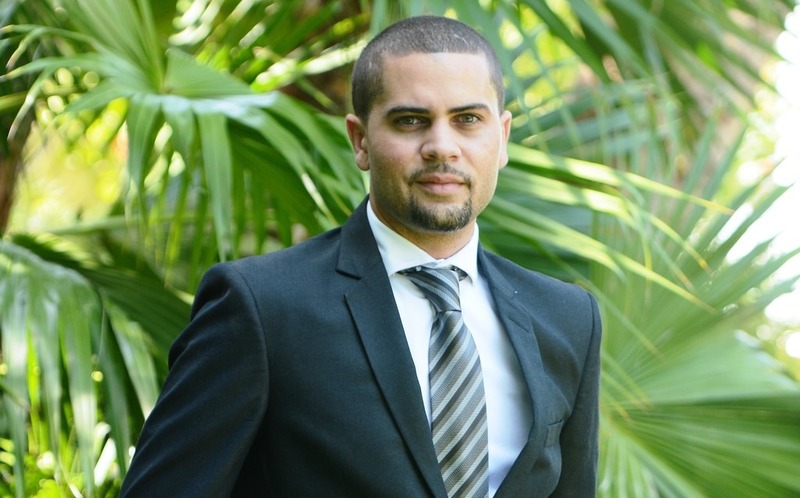 Following the recent announcement that ATL Automotive will operate as the sole franchisee for the Enterprise Rent-A-Car, National Car Rental and Alamo Rent-A-Car brands in Jamaica, the company has proudly announced the appointment of Mark Pike to the position of General Manager and Head of Business for the newly-formed company. Jamaica’s leading automotive company, ATL Automotive, has launched an innovative, new aftersales initiative designed to make it safer, easier and more affordable for its customers to service their vehicles after their existing service and warranty packages come to an end. 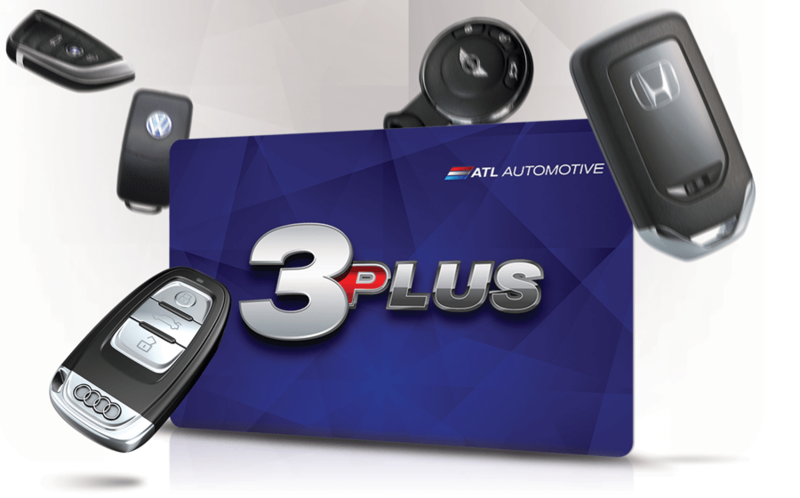 Launching on 16th September, ATL Automotive’s “3Plus” programme enables ATL customers currently driving cars three years old and over to sign up and receive a huge 20% discount off parts, labour and accessories safe in the knowledge in doing so they’re protecting their investments by having it serviced by highly trained, manufacturer-approved specialists.